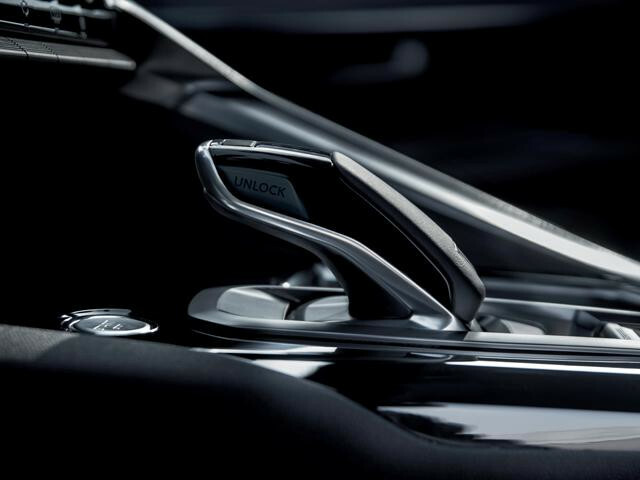 With added style and specification, enjoy the ultimate in understated luxury. 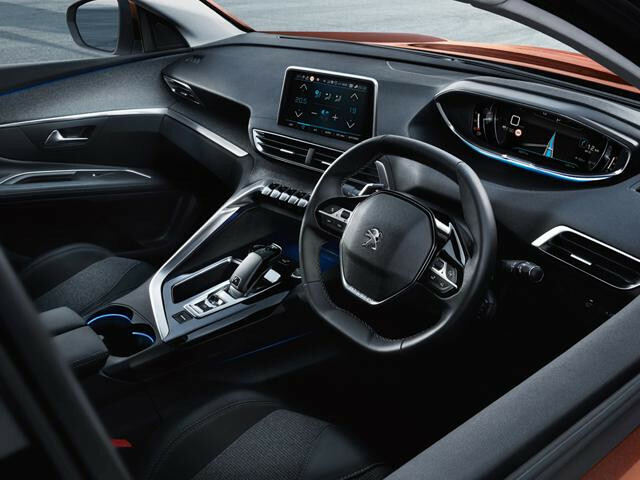 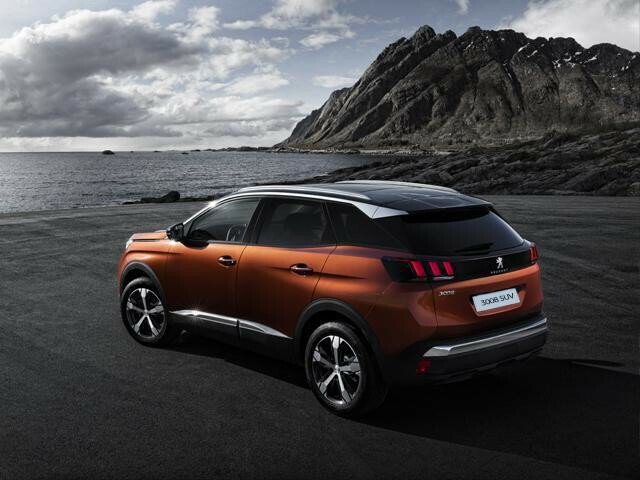 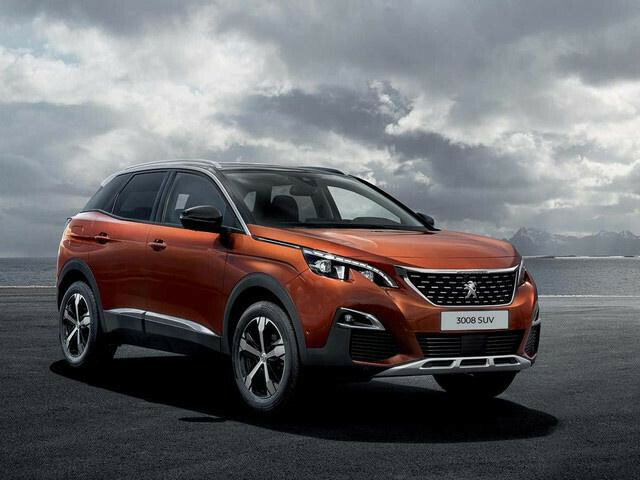 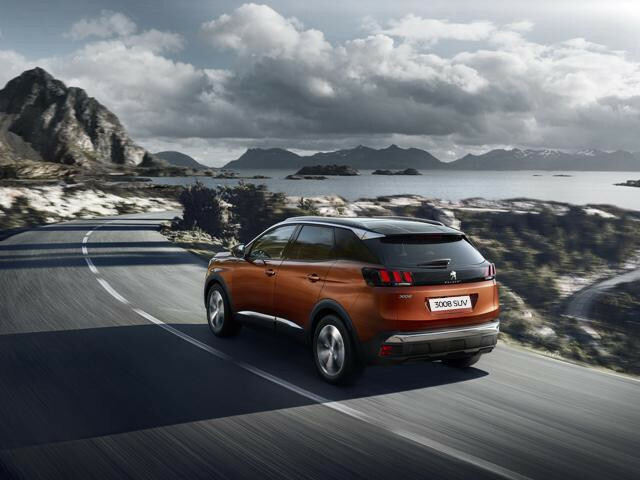 *In accordance with EU approval Official Fuel Consumption in MPG (l/100km) and CO2 emissions (g/km) for the 3008 SUV Range are: Urban 37.2 - 67.3 (7.6-4.2), Extra Urban 55.4 - 80.7 (5.1-3.5), Combined 47.1 - 70.6 (6.0-4.0) and CO2 136-103 (g/km). 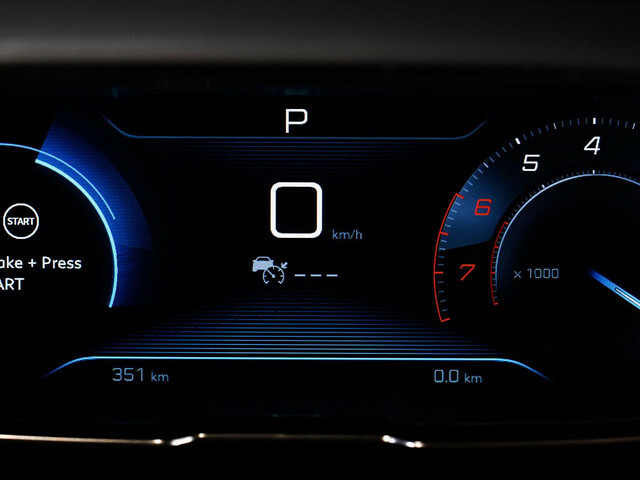 MPG figures are achieved under official EU test conditions, intended as a guide for comparative purposes only and may not reflect actual on-the-road driving conditions.